Nicole + David: Engaged and in BALTIMORE! 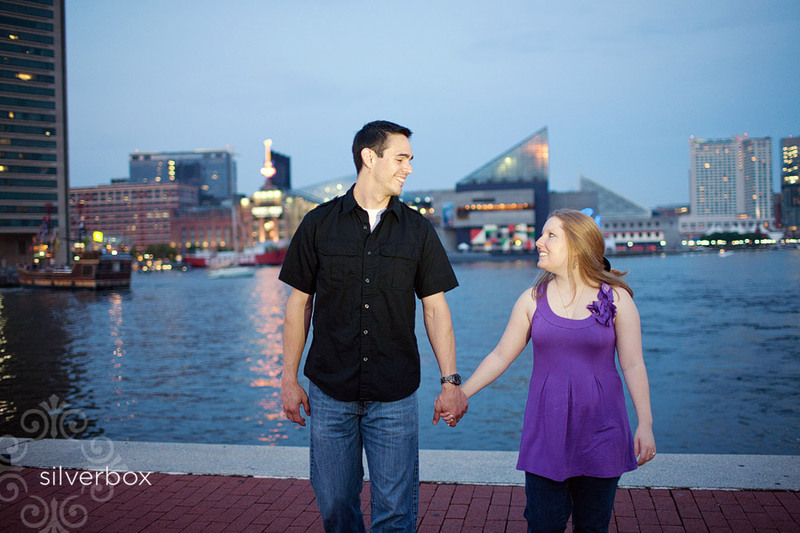 Annika here, so excited to share images from my recent trip to BALTIMORE, MARYLAND to photograph Nicole + David! These two stole my heart during my trip to visit & photograph them in their "hometown." I loved watching them interact, make each other laugh, and compliment each others strengths. 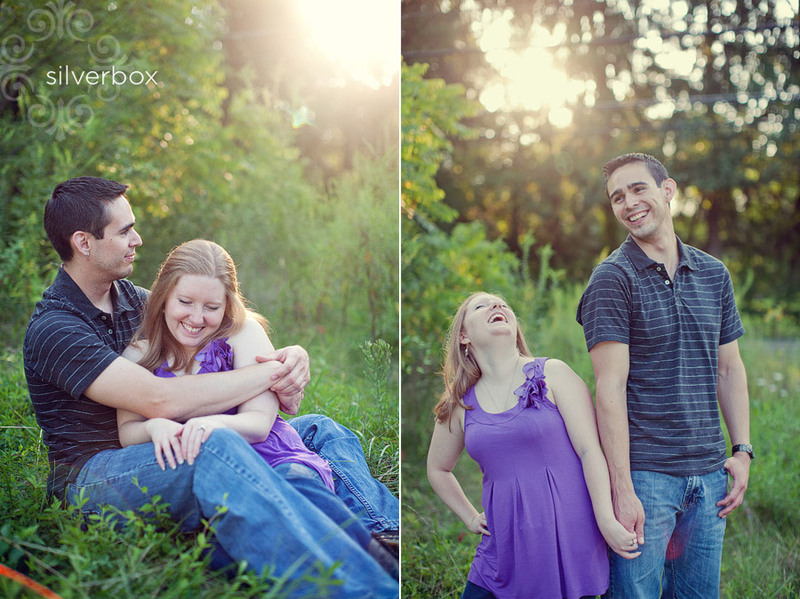 I can't wait to photograph their wedding in St. Genevieve, MO next month. Nicole + David, thanks so much for bringing me to Baltimore to document your lives together! The Inner Harbor in Baltimore.